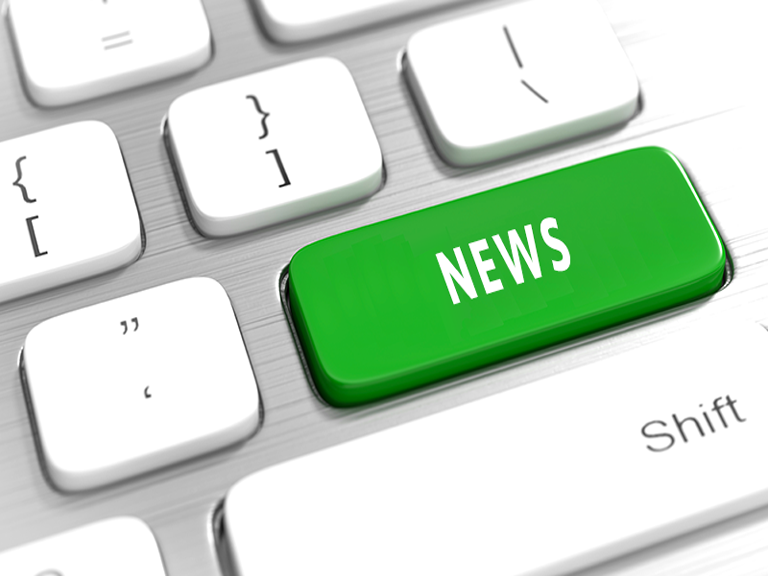 Check out the latest updates as well as ones from previous months. Monthly webinar updates and prior recordings are also available. This document is a comprehensive source for course content and policy requirements. Do you want to get started with transitional math? Attend a summit to learn more. 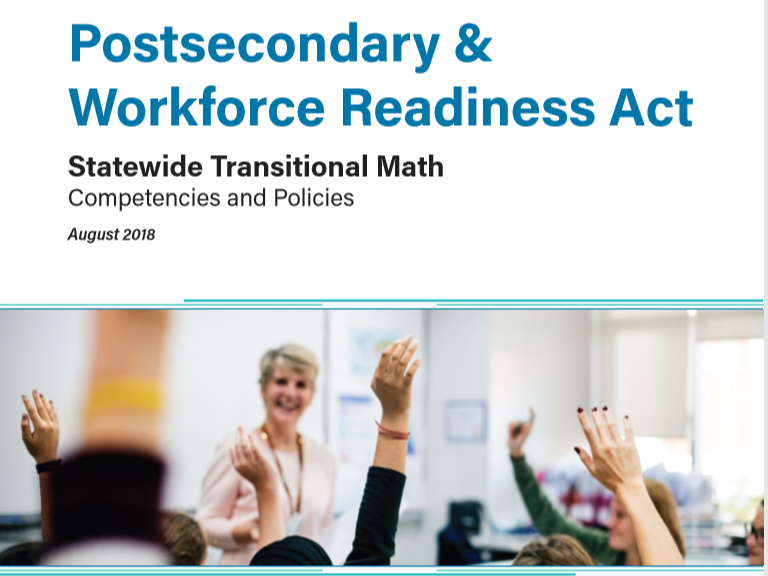 The Postsecondary and Workforce Readiness Act (PWR Act) includes Transitional Math (TM), which is built around courses, standalone or embedded, that increase college readiness for high school seniors. Their key feature is the guaranteed placement a student receives upon successful completion at all Illinois community colleges and accepting Illinois universities. Community colleges and high schools work in partnership to create courses that incorporate the required competencies and policies. These courses emphasize authentic learning experiences aligned with careers as well as a student’s life and future coursework. The goal is to provide high school seniors with a new experience that is motivating as well as valuable in respect to the college placement achieved. 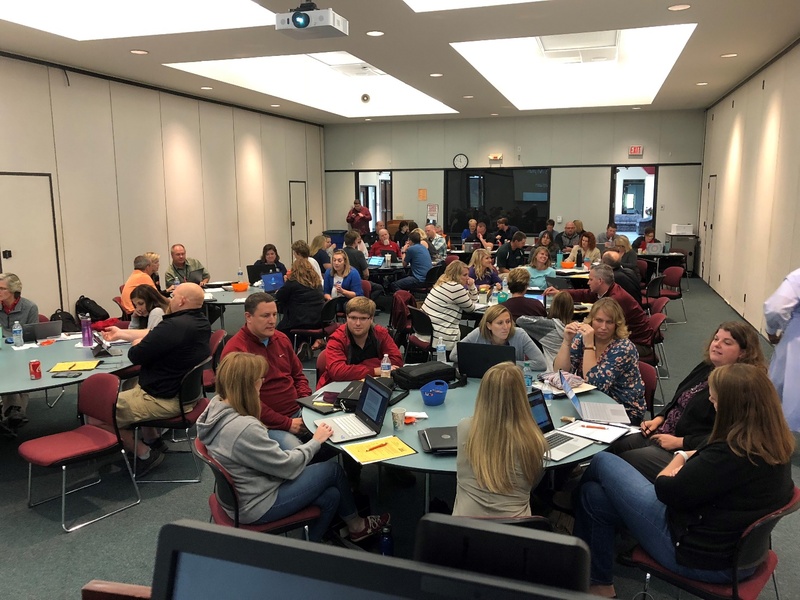 Scaling transitional math according to the PWR Act is a mass effort by multiple state agencies and organizations in Illinois. 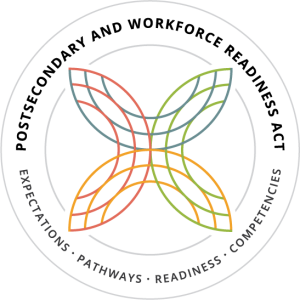 For more information, contact Kathleen Almy, Illinois Director for Transitional Math.